Currently listening to : Melanie Martinez – Pacify Her. This is the first weekend I’m not busy in almost a month now and would actually have time for myself, for this reason I’m super duper, fuper, guper, huper excited. 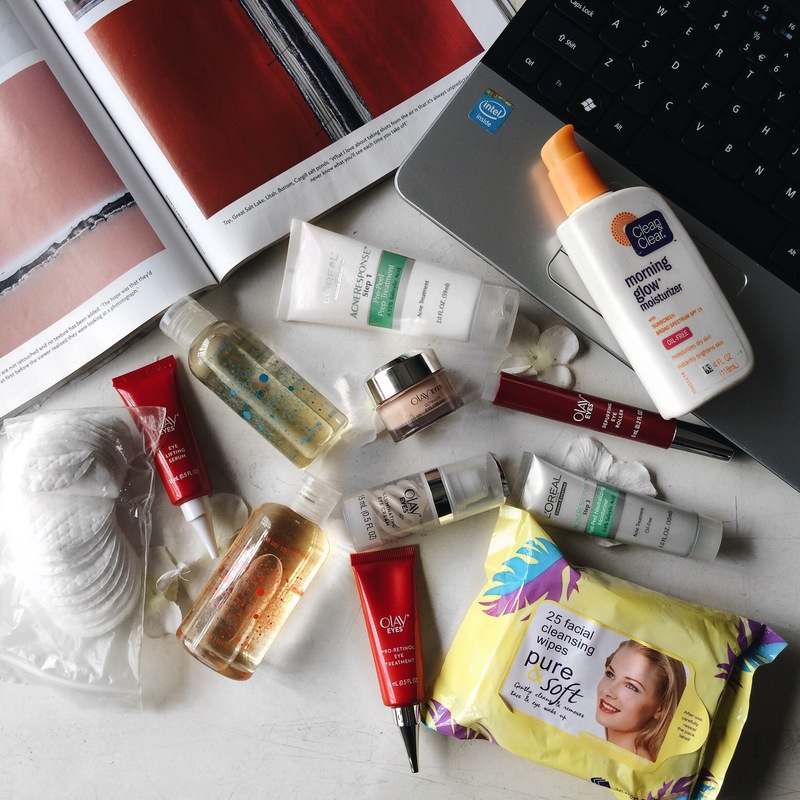 Before my holiday began weeks ago I discussed starting a skincare routine with my friend but four weeks of my holiday later I still didn’t budge about it till OLAY Cosmetics gave me a reason to. 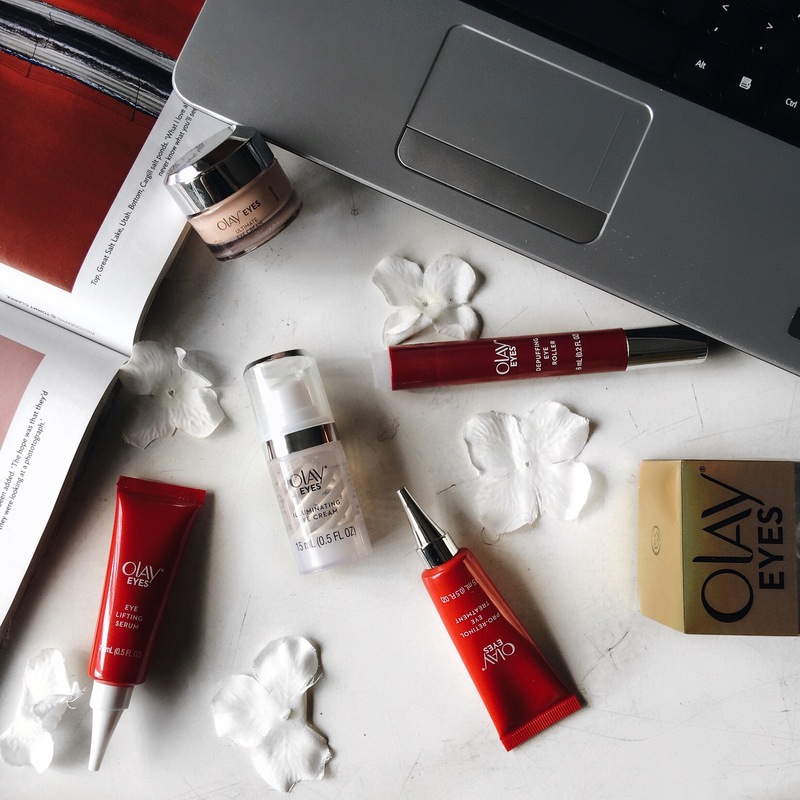 In today’s post I’d be sharing with you products I’d be using and how I’d be infusing the OLAY NEW EYES COLLECTION into my routine. 1. Exfoliating : I’ve read that this helps keep dead skin cells away and works magic for people with oily skin like myself. 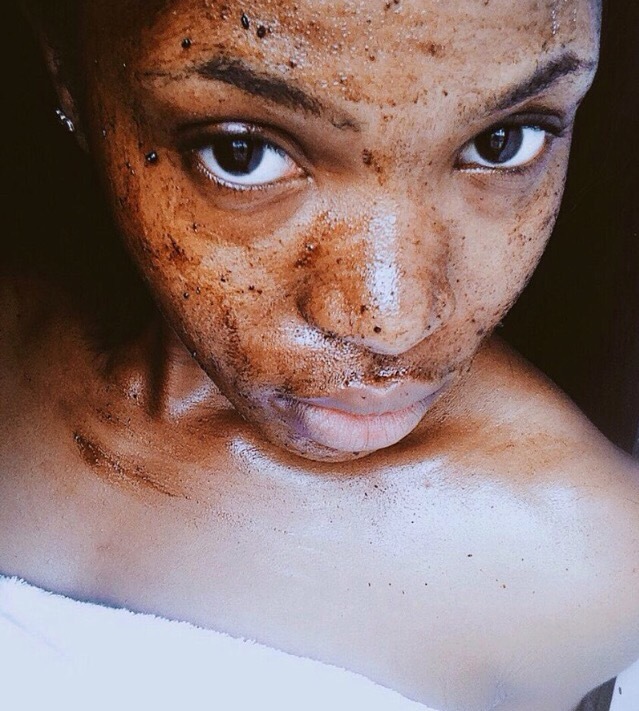 To exfoliate I’d be using my DIY Coffee Scrub, it’s tested and trusted. 2. Cleansing : The new rave is oil cleansing, seen this a lot on YouTube and ofcourse I’m not one to sleep on such useful information. For my routine I’d be using coconut oil and I might be adding tea tree oil later on. 3. Toning : My dad brought home bottles of apple cider for my sister to treat her acne breakout with and that had me reading about it. I found out mixed with water and rosewater it serves as an excellent toner. My mix contains 40% apple cider, 20% rosewater, 40% water. 4. 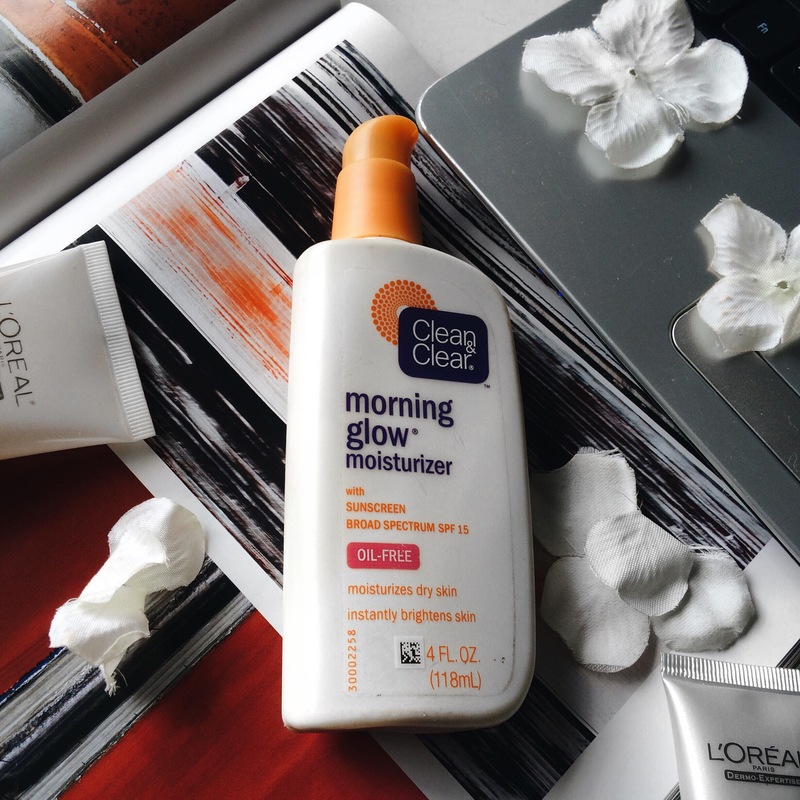 Moisturizer : I’m pretty sure everyone knows how important this step is, I’d be using the clean & clear morning glow moisturizer (thanks for this Nike) but if finding this product proves difficult to find when I’m done with this bottle I’d stick with my coconut oil. I’d like to first say thank you to OLAY for sending me their new eyes collection and letting me know my eyes is part of my face and needs proper care too. This collection consists of a cream to treat saggy skin, an instant depuffer, a dark circles treatment cream and a cream that does all at once. I plan to use the all in one cream in the mornings and use the individual ones at night. I’ve always struggled with dark circles and what seems to be permanent eye bags so I can’t wait to try this out and see how it works on my parents older skin too. That’s it guys, new skincare routine, new me lol. I’d be doing an update soon on how each step turned out but I don’t know if to do it in two weeks time or in four weeks. Help me make a decision by leaving a comment telling me when you’d like to read a results report. Note : Do not leave your neck out in these steps because your neck is part of your face too. What’s your skincare routine like? What products do you use? Do share your tips with me by leaving a comment below thanks. Very pretty I didn’t want to get them out of their boxes lol. 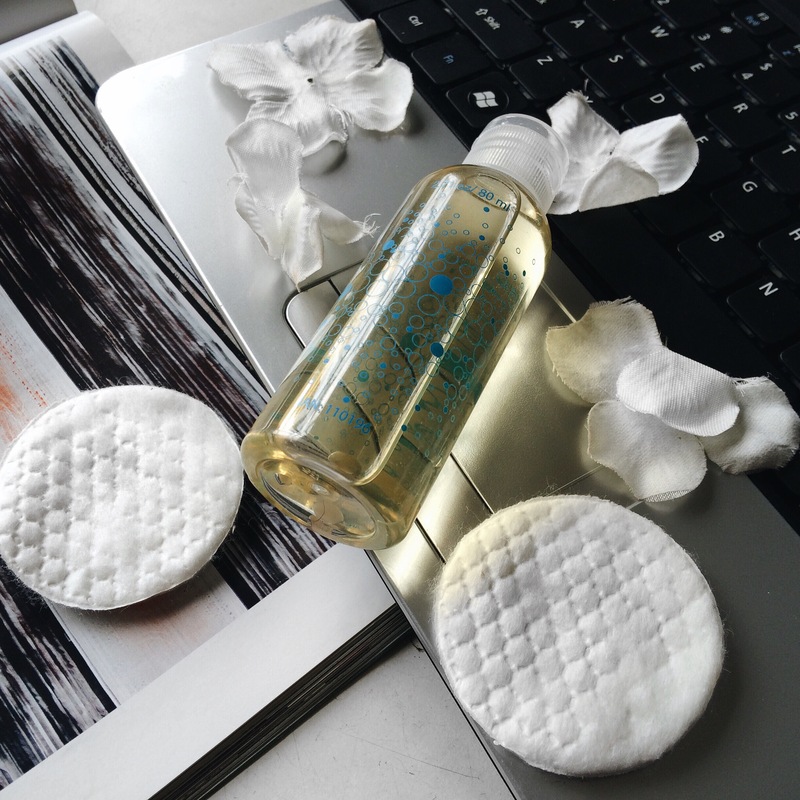 I’m glad to hear good reviews about clean&clear, can’t wait for my own results. Yay you!.. I’m happy you got the Olay eye collection, puhleeease keep us updated on how its working out for you.. Though I’m tryna imagine your dad googling “How to treat acne naturally”, LOL, I agree that apple cider vinegar is great for toning and I loooove clean & clear moisturizers, they are the best pocket-friendly ones out there and they actually work!. Like cut a potato into half and scrub your face with it. Thanks for this tip Chidera, I’d def be adding this to my routine as I have large pores. I definitely will do two weeks because the products say ‘difference in two weeks’. Thanks for leaving a comment babe. I’m not big on skin care but lately I’ve been experimenting alot. 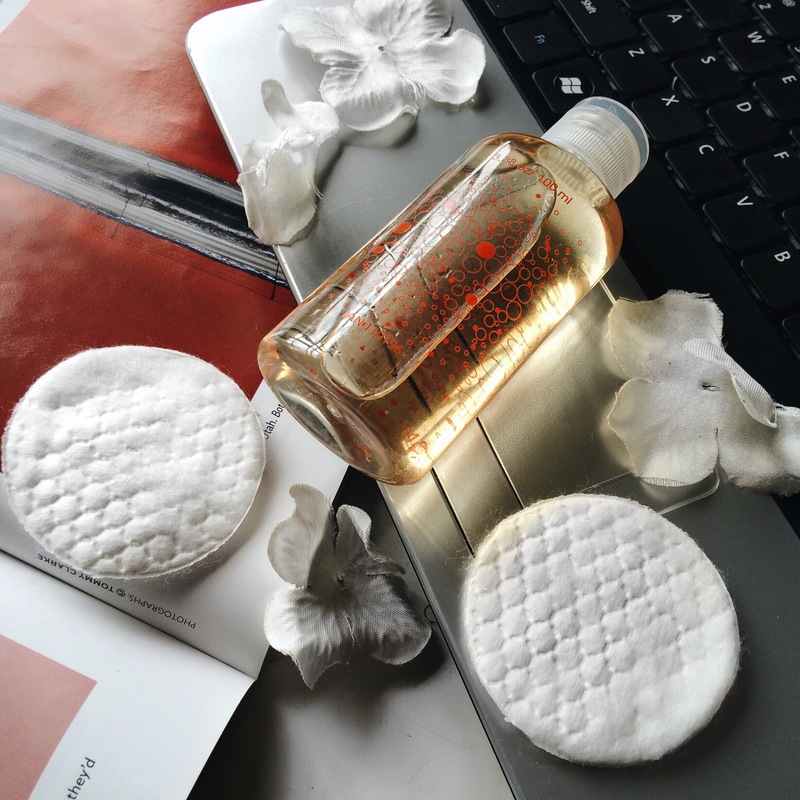 I’m beginning to get concerned even though my face is not very oily, just my nose area and a few other reactions here and there… Do a review soon. I definitely plan to share tips on how to flatlay soon, you’re lucky you ain’t super oily like me.